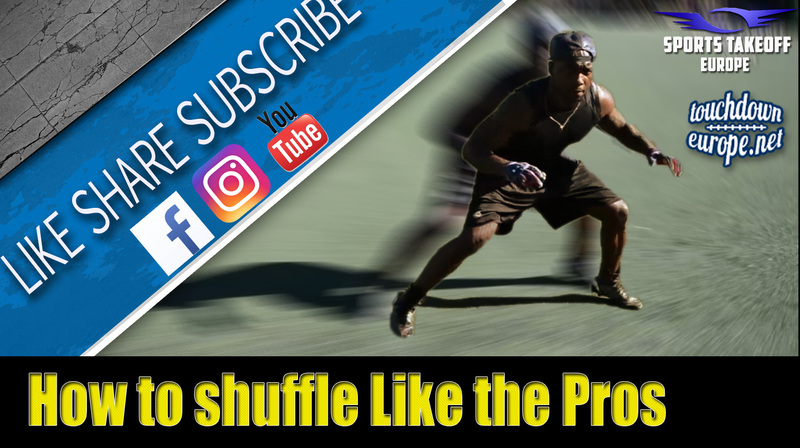 There's many ways' to shuffling in American football. But there is only one correct way. This is how the pros do it and now you can too!